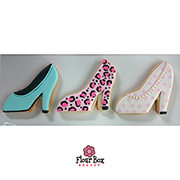 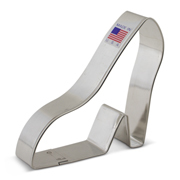 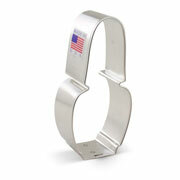 Get dressed up with the 3 5/8" Platform Shoe Cookie Cutter! 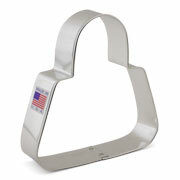 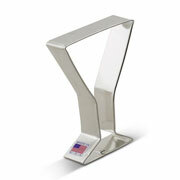 You'll feel like dancing- or going somewhere special- with this elegant shape. 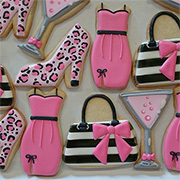 Make cookies for ladies' night- or for a bachelorette party!